pretty may still have room for prettierness. § 2 Responses to pretty may still have room for prettierness. « rules and regulations are lots more funner when you look at them through water. You are currently reading pretty may still have room for prettierness. 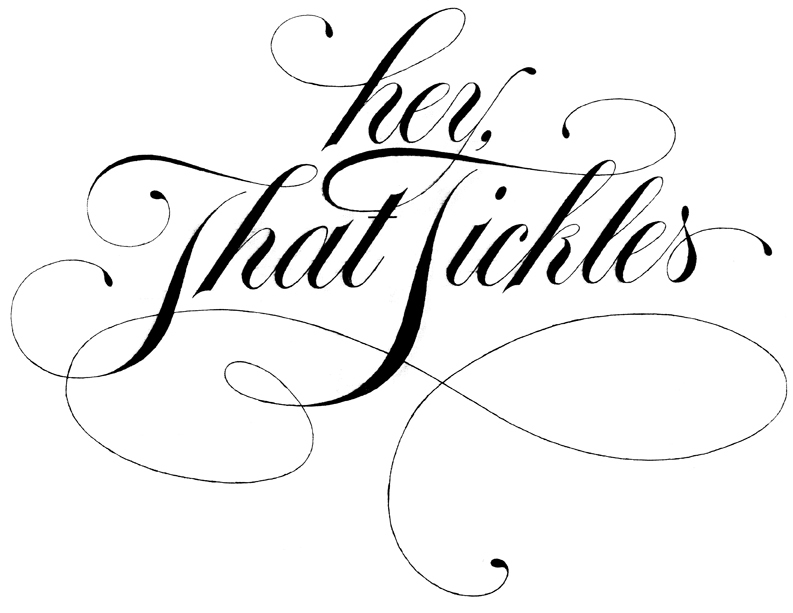 at hey, that tickles.